Top 9 Reasons Why More Burpengary Locals Choose To Use Jetset Plumbing! Jetset Plumbing is pleased to provide fast, friendly and affordable plumbing solutions to the residents and businesses of Burpengary. They have been servicing the region for over 20 years with their fully licensed and professional plumbing team. 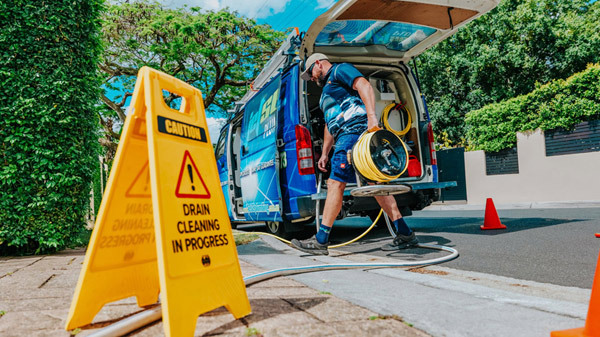 On offer to residents, businesses and commercial establishments in Burpengary are all your general plumbing maintenance and services along with more specialised services including solar hot water installations, high pressure water jetting, CCTV drain camera inspections and more. Call the team at Jetset Plumbing on 1800 443 996 for all your plumbing needs in Burpengary; also servicing Brisbane, Gold Coast and the south-east Queensland region. Originally a large truck stop due to its location on the M1, 35 kilometres north of Brisbane CBD, and it is still used today as a functional truck weigh-bridge. The name Burpengary was derived from the Aboriginal word of burpengar meaning place of green wattle with the region inhabited in the 1800’s by the Gubbi Gubbi clan. The clan would camp in humpy’s along the Burpengary Creek catching fish and crabs using spears and crude nets. Menvil Wanmurarn was the last recorded male of the local clan and he died in 1900 and buried alongside the Creek. In the mid 1800 the land bordering Burpengary Creeks was used for dairy farming along the flat land and cattle were grazed on the steeper areas thus changing the land forever. Banana plantations were established and sugarcane fields planted closer to the coastal areas. The sugarcane plantations proved unsuccessful. In the 1950s the dairy farmers sold their land to the Australian Paper Manufacturers that planted pine trees for pulping. Joseph Bancroft was a significant land holder who worked on numerous and quite significant medical and scientific discoveries with many trees, plants and insects bearing the Bancroft name. Within the Burpengary Creek catchment area it is estimated today that only 7.5% of the original vegetation exists due to the development of new housing estates and previous industries. The population for Burpengary was recorded at 12,963 (Census 2011) and the suburbs around Burpengary include Morayfield, Beachmere, Narangba and Deception Bay. If you reside in Burpengary give Jetset Plumbing a call on 1800 443 996.